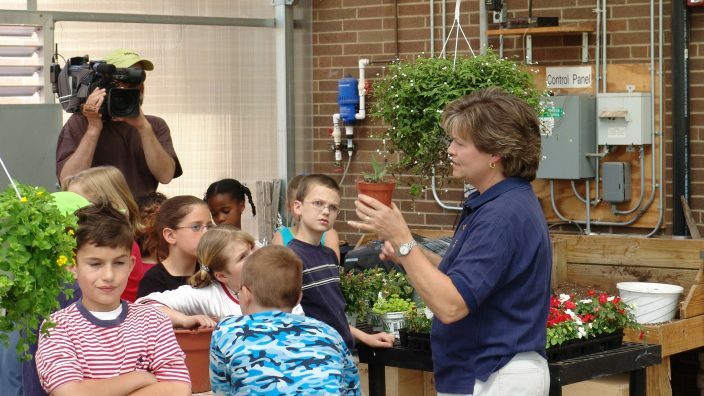 Teachers and volunteers working with agricultural education and Agriculture in the Classroom programs can find several resources at their disposal from Ohio Farm Bureau and the organization’s contacts with commodity groups and American Farm Bureau Foundation. 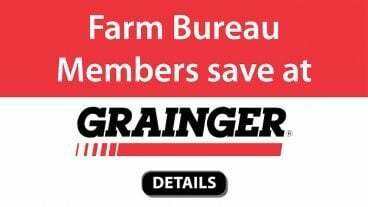 Several resources are available to order through county Farm Bureau offices such as Ag Mags, resource guides, lesson plans and children’s books. County Farm Bureaus also have farmer and agricultural professionals volunteers who are willing to speak in classrooms. 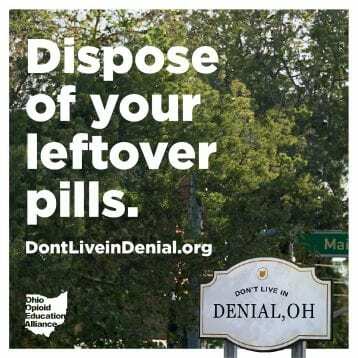 Contact your local office for details. Tuscarawas and Cuyahoga County Farm Bureaus started the Farmtastic Agventures Google Hangout program for 4th and 5th grades. Each Farmtastic Agventures Google Hangout session features a different lesson covering agriculture in our world and connects classrooms directly with farmers, food producers and other students across the state. There is a morning and afternoon session for each topic. Registration is required. 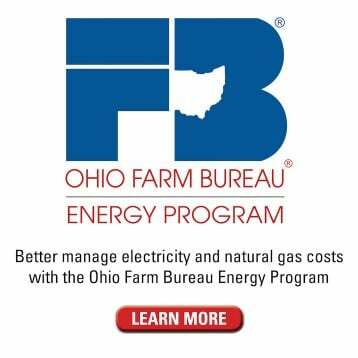 Ohio Farm Bureau also seeks opportunities to partner with county Farm Bureaus on their education projects, either financially or as a resource contact. Email David Rule who is the contact for any Ag in the Classroom inquiries. 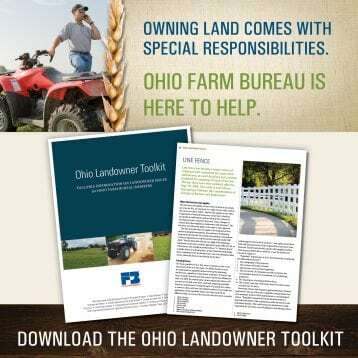 American Farm Bureau Foundation for Agriculture recommends and sells numerous resources through its website. 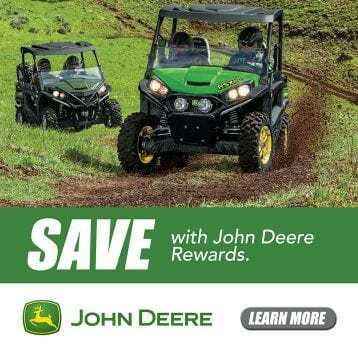 Mini grants are also available. 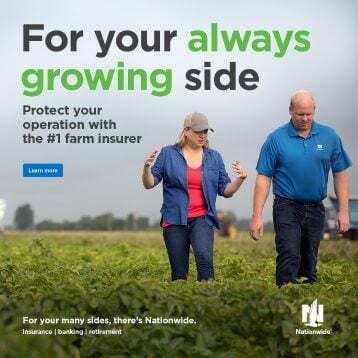 In addition to classroom specific resources, Ohio Farm Bureau also coordinates the Land and Living exhibit at the Nationwide Donahey Ag and Hort Building during the Ohio State Fair. Contact Rule if you are interested in teacher tours or partnership opportunities. Engaging young people in democracy is the goal of the 2017 Ohio Youth Capital Challenge. 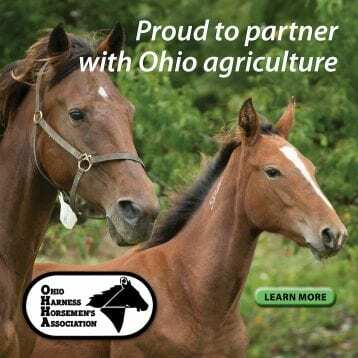 The contest, sponsored by Ohio 4-H, Ohio FFA and the Ohio Farm Bureau Federation, brought together youths ages 14-18 from around the state to discuss community issues and concerns then work together to propose policies and programs to solve the issues. See the 2016 winners. 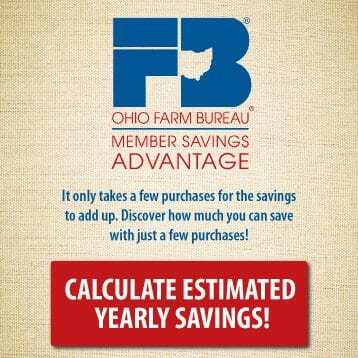 Ohio Farm Bureau is a partner with FFA in its Ohio Leadership Camp in June. 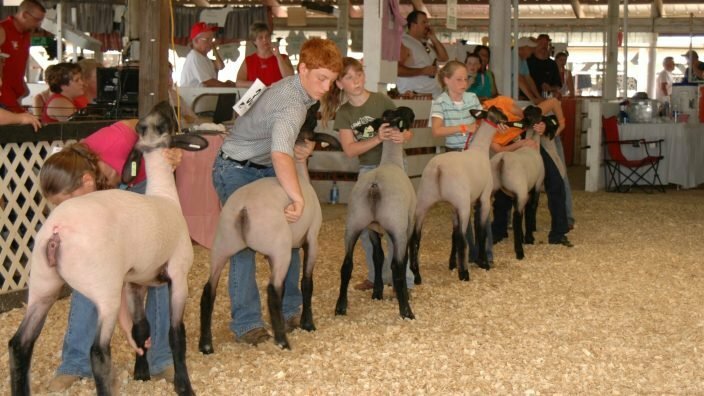 OLC will be delivered by the National FFA as an Advanced Leadership Development Conference and is open to all FFA and Farm Bureau Youth members.